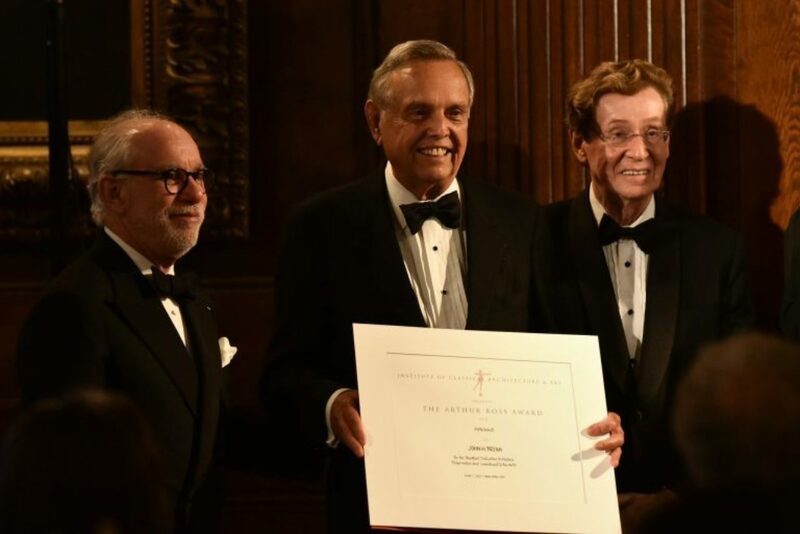 Earlier this month, I was honored to deliver introductory remarks to over 400 guests at the ICAA’s 36th annual Arthur Ross Awards ceremony. Quoting one of my personal heroes, Sir Winston Churchill, I told those in attendance that “We shape our buildings, and afterwards our buildings shape us.” True to form, Winston’s quote is no less inspirational or accurate over 70 years later. 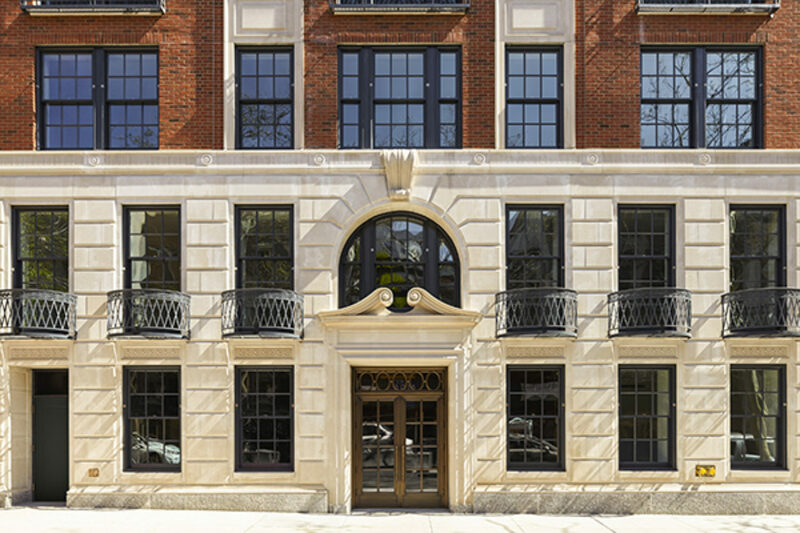 His words are also particularly pertinent to the 2017 Arthur Ross Award winners, each of whom has left an enduring mark on the practice, education, and appreciation of classical architecture and design. 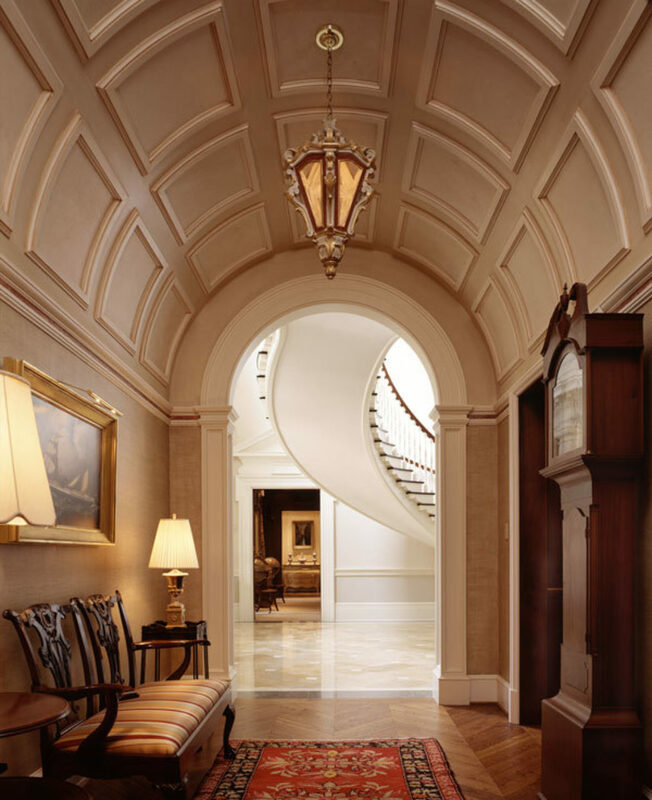 Like Peter Pennoyer, John Saladino has helped further establish the notion that classical design is as timeless and fundamental to beauty as ever. 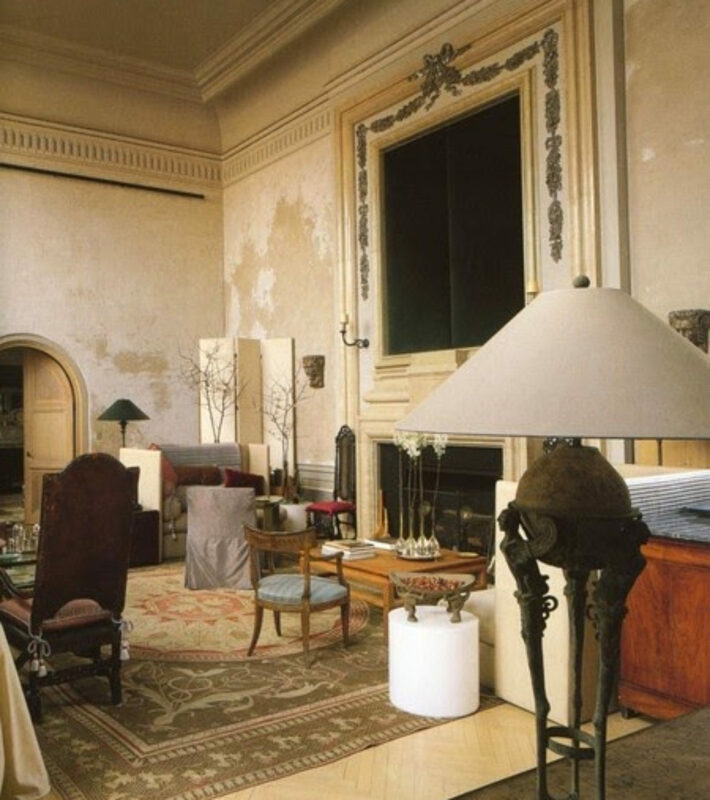 Saladino, who is the second ever Arthur Ross Award winner in the Interior Design category, is renowned for his philosophy of mixing “old with new.” His work – which also includes architectural and furniture design – is eclectic, historically cognizant, and appeals to a broad range of clients around the world. 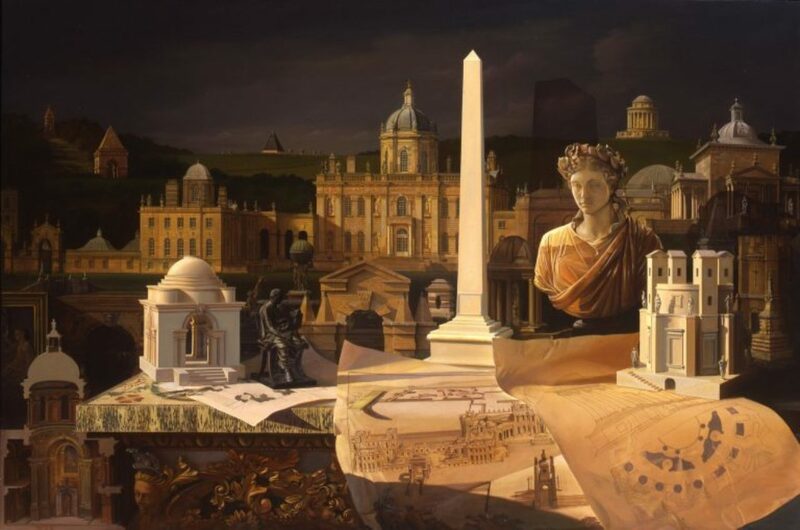 Like the classical subjects his paintings depict, Laubin’s work will remain a source of insight and imagination for generations of practitioners, students, and enthusiasts to come. Among the 2017 Arthur Ross Award winners, Thomas Gordon Smith was also recognized for his outstanding dedication to Education. Smith – who is a celebrated practitioner, author, and Rome Prize winner – served as Chairman of the University of Notre Dame School of Architecture from 1989-1998. 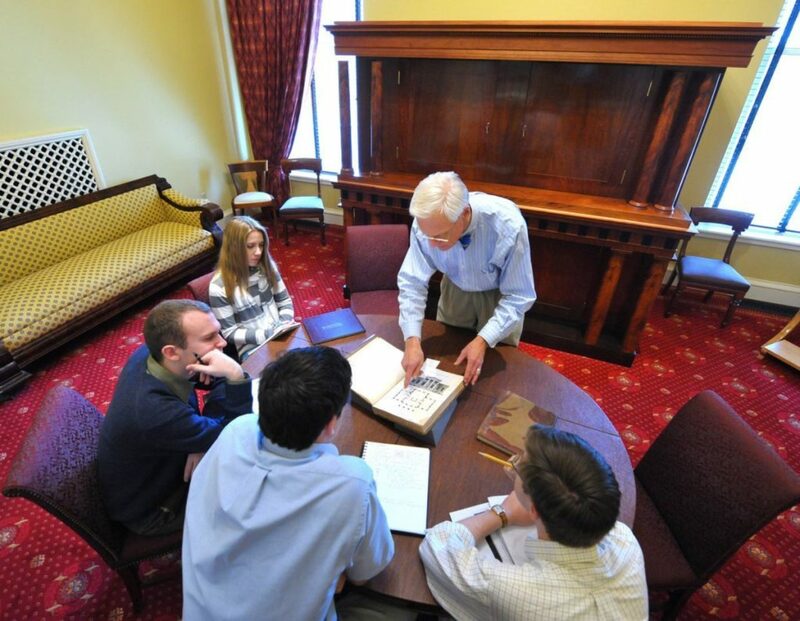 During his tenure, he helped establish classicism as the foundation of the school’s curriculum and elevate the school to one of the world’s most preeminent architecture programs. Smith has worked at the forefront of training the next generation of classical practitioners, so many of whom are already emerging as global leaders of architecture and design. Board of Directors Award Winner, Norman Davenport Askins’s impact on the next generation has also been profound. Askins, who established his architecture practice 40 years ago in Atlanta, GA, has served as a mentor to so many young practitioners. 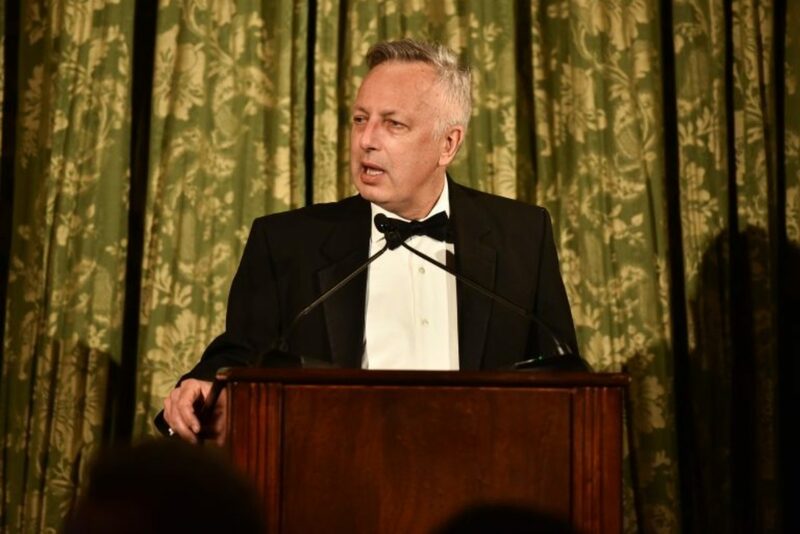 Speaking to the audience, he recounted his own unlikely path to classicism and the mentorship he received from the legendary Atlanta architect, Philip Trammell Shutze, the first ever Arthur Ross Award winner and the namesake for the ICAA Southeast Chapter’s annual regional awards program. 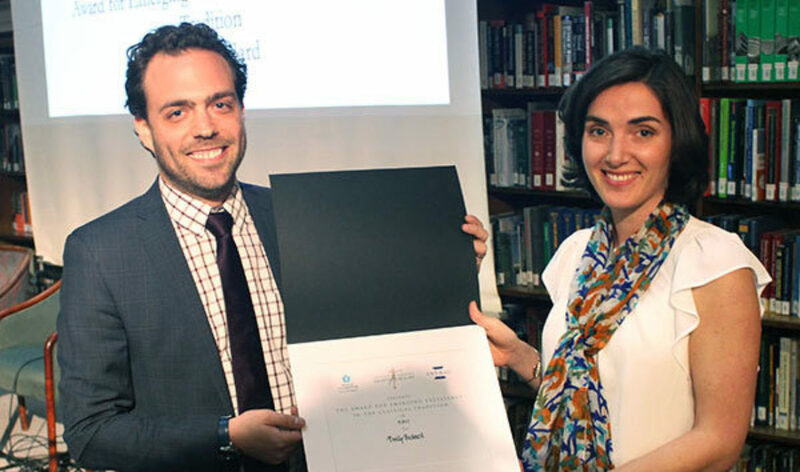 Fundamental to the education and mentorship that practitioners, scholars, and enthusiasts receive are the books and resources that aid their training, which is why Kevin Lippert and the Princeton Architectural Press received an Arthur Ross Award in the Publishing category. 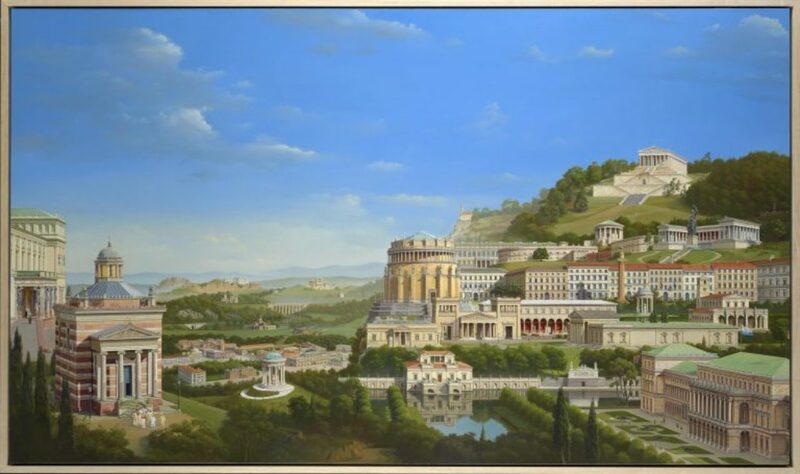 Founded by Lippert 35 years ago, the Press has published close to 1,000 works on every subject from classicism to landscape design, history, urbanism, as well as reprints of classics such as Letarouilly’s Edifices de Rome Moderne (which was co-published recently by the ICAA). The 2017 Awards were also occasion to recognize those whose leadership, dedication, and vision has made a lasting impact on the classical tradition. Stephen Byrns received an Arthur Ross Award in the Stewardship category in recognition of his revitalization efforts at the historic Untermyer Gardens in Yonkers, NY. 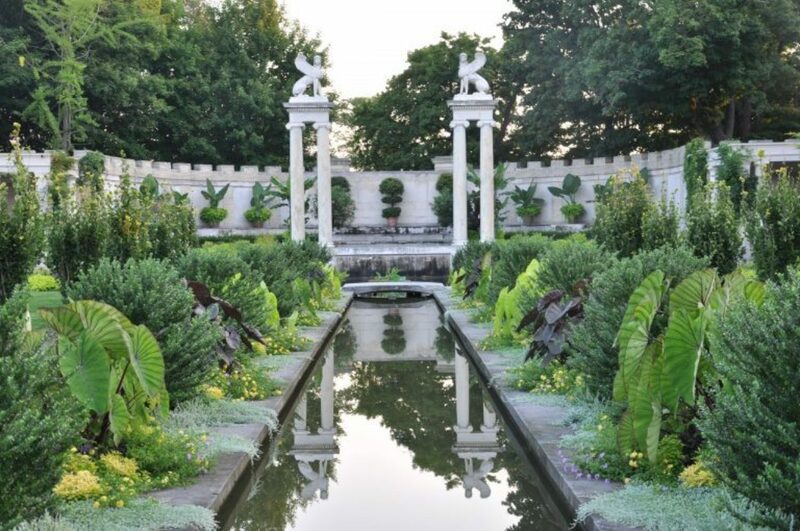 Byrns founded the Untermyer Gardens Conservancy in 2011 and has since helped to restore one of America’s most important gardens, which is open to the public. Bryan, who is the retired CEO of Sara Lee Corporation, also served as the past Chairman of the Board of the Art Institute of Chicago and Chairman of Chicago’s Millennium Park. 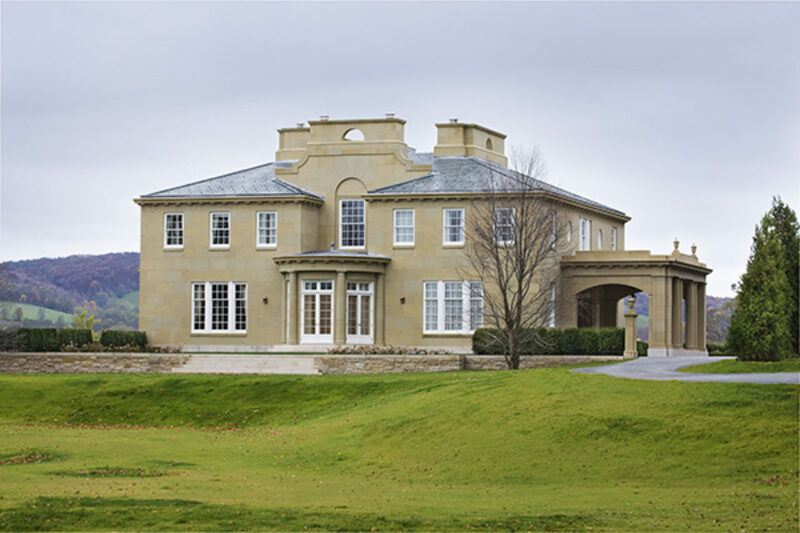 He lives with his wife in a landmarked and conserved 1926 Colonial Revival home by David Adler, which is located on Crab Tree Farm, a preserved and repurposed early 20th century dairy farm by Solon S. Beman. Bryan, who led efforts to preserve and restore Daniel Burnham’s Orchestra Hall and the Lyric Opera House in Chicago, is also working with Illinois’ First Lady, Diana Rauner, on the preservation and restoration of the Illinois Executive Mansion in Springfield. In addition to celebrating the eight accomplished Arthur Ross Award Winners, I was honored to announce before the audience the success of Emily Bedard, an exceptionally talented young sculptor who, at a separate ceremony on April 30th, was bestowed the first ever Award for Emerging Excellence in the Classical Tradition. The Award is an exciting collaboration between the ICAA, the Prince’s Foundation for Building Community (PFBC), and the International Network for Traditional Building, Architecture and Urbanism (INTBAU). Bedard currently works as the Director of Sculpture at Foster Reeve & Associates Inc., which was founded by recently appointed ICAA Board Member Foster Reeve. The 2017 Arthur Ross Awards ceremony has been filmed and published online. Watch the full presentation below.